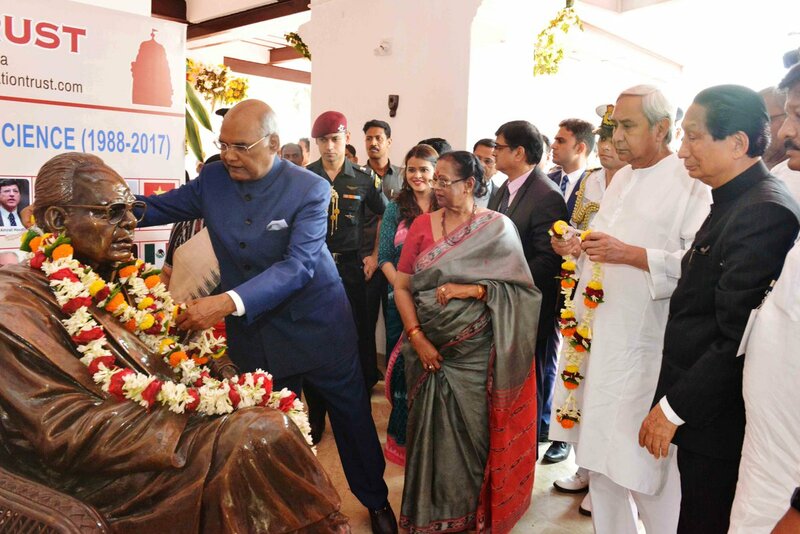 Cuttack: Anand Bhawan Museum and Learning Centre, the ancestral house of legendary Biju Patnaik – a monument of Odisha’s history, is being dedicated to the Nation by President of India Shri Ram Nath Kovind. 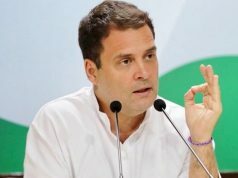 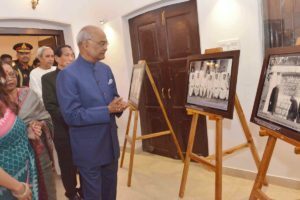 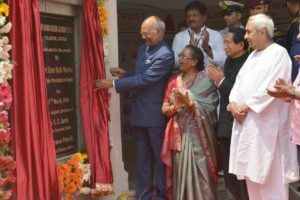 Dedicating Anand Bhavan to the people, President Ram Nath Kovind said “When Biju Babu was steel minister, he was called Steel Man in Delhi”. President Ram Nath Kovind addresses in Odia “Mu Odisha ra pabitra mati au ehara janata ku pranam janauchi,” Wishes the people of Odisha for ‘Utkal Divas’ in advance, remembers Utkal Gourab Madhusudan Das.